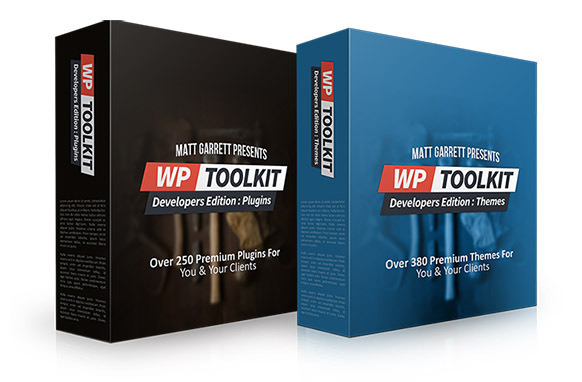 The first suite of tools to change the name of “list-building” forever. 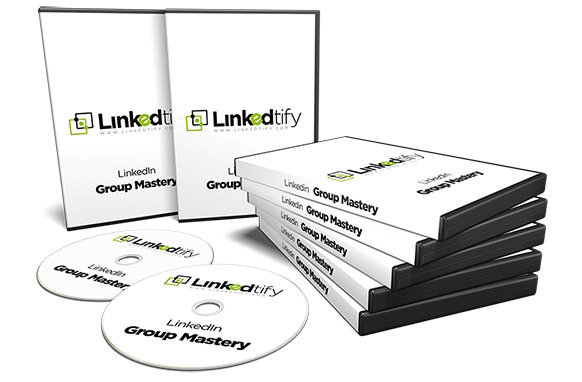 Finally... A tested and proven way to be a list building monster through LinkedIn… and converting more high-earning professionals faster than ever possible. The days of buying software after software, trying training after training, and still not succeeding are over. I know you’re like me you’ve bought 110 list building software but they’re just lying dormant on your desktop. You’ve tried to use them but they're just too complicated or they just don’t do what it said on the tin. 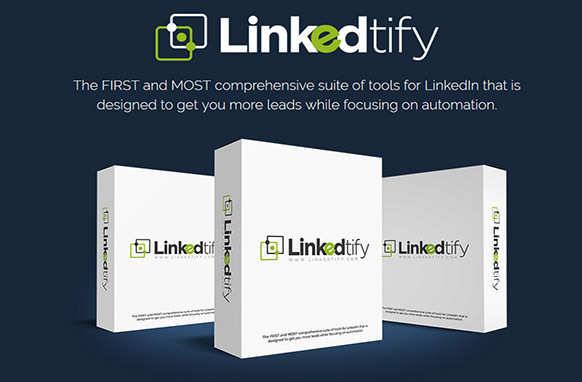 The first and most comprehensive suite of tools for LinkedIn that is designed to get you more leads while focusing on automation. 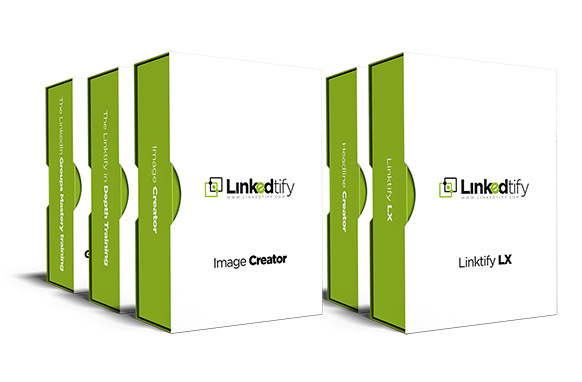 Create beautiful looking LinkedIn Profile Banners in just a few minutes. You will be searched and when you're found, you want to stand out and convey what you're about or what your company is about. Grab immediate attention with a persuasive headline and entice people to view the rest of your profile where you can showcase your products and services and get them clicking through to your website. 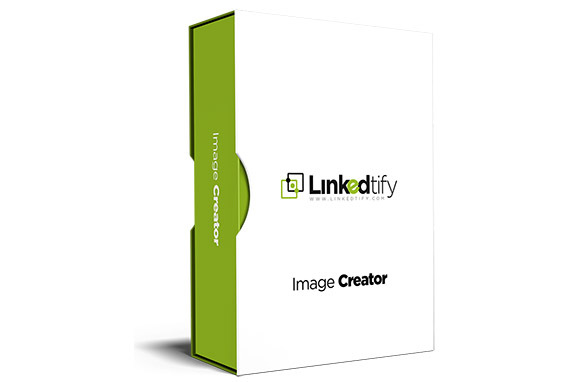 With the Linkedtify software, you will be able to create great looking Linkedin Company Banners And Linkedin Group Banners Pages. 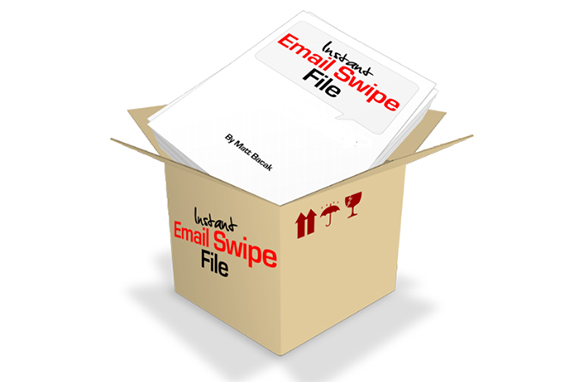 Effective first message swipes allowing you to communicate with anyone on LinkedIn. 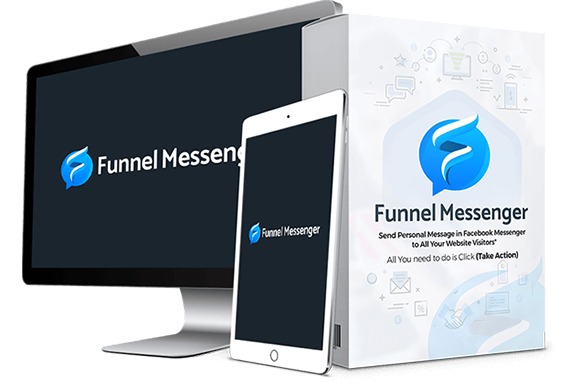 The tool generates proven connection messages. You get a variety of messages to choose from. You’ll know exactly what to say after someone responds to your message. You get a variety of messages to choose from. 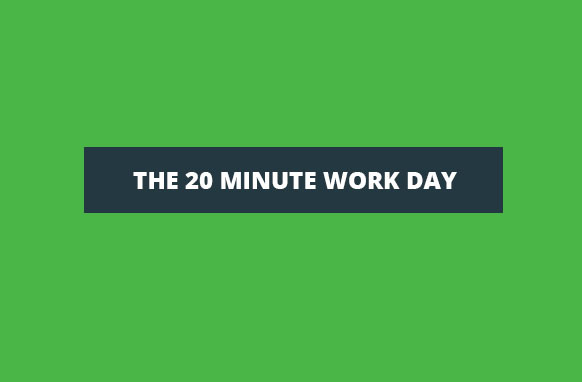 Use this generator to get you first connect to refer you to their second connections. Give back to other with the LinkedIn Recommendation generator tool will help you come up with a variety of recommendations. When someone views your profile on LinkedIn, you’re immediately alerted and you’re shown exactly who’s viewed you. Use to message app to reply with an effective message.